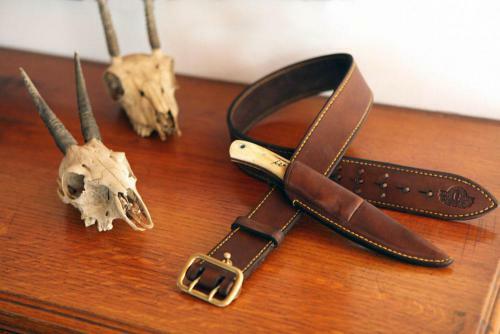 As with all our products, The Hogsback Leather Hunting Belt is made from the best quality vegetable tanned leather which we self dye and then hand rub with our own mixture of beeswax and animal fat. 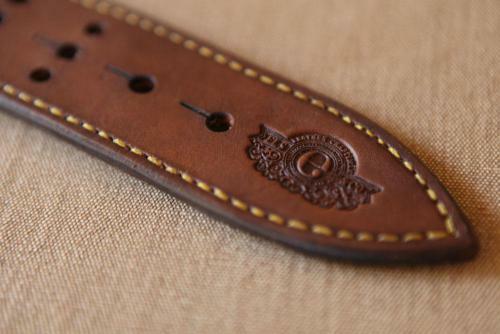 Your 50mm wide Hogsback Hunting Belt is lined with bovine suede for extra durability and a luxurious finish. The entire leahter belt is hand stitched using thick wax coated cotton that gives an old school finish and the honest tactility of true craftmanship. We only use solid cast brass buckles imported from small artisinal foundries in the UK to ensure the best quality in casting and a product that will last a lifetime. 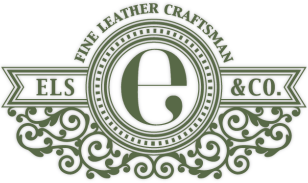 We can customize your Hogsback by engraving your name or family crest onto the leather.